I don’t get hooked on new long-running novel series often, but then Overlord came along, and here I am 6 books later. Overlord is a fantasy light novel series with 13 volumes, a manga, an anime that is about to start season 3, and is too much fun to not write an entire article about. It’s easy to pass over at first glance, but worth a deeper look. Hopefully I can convince you why you too should be reading and watching Overlord. The theme of Overlord may make you roll your eyes. It is the overly abundant, real world main character gets trapped in a video game (異世界 ) genre. While this genre has actually existed for a long time, Sword Art Online brought this genre to the masses (for better or worse), and for the past several years you can’t escape novels and anime that take on this theme. Don’t let that deter you. Yes, the main character is thrust into a virtual video game world like in so many other stories. But most series that do this just use it as an excuse to create a fantasy world. Once the initial “wow, I’m in a video game” wears off, it just becomes a typical fantasy, where the premise is almost completely forgotten. In Overlord, this premise plays strong in the first few volumes and beyond, and the main character must analyze the way the game world works in order to progress. It plays a critical role in the plot. Overlord is the latter, which appeals to the “power fantasy” of the reader. This can be fun to experience at first, but the sense of danger and worry for a main character are hard to develop if he is always going to win. 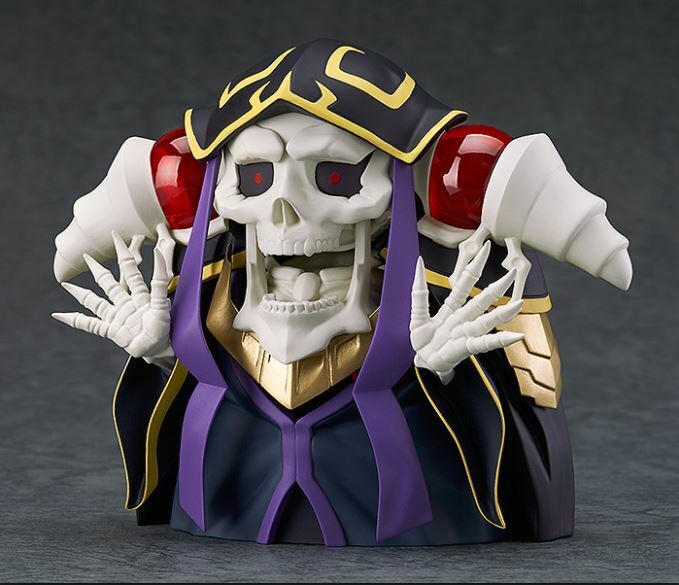 However, the main character in Overlord – Ainz Ooal Gown (Momonga) – is kind of the villain. In any fantasy story, he would be the evil demon king that a hero must prevail against. Experiencing a fantasy from a likable villain’s perspective is fresh. His empire of super high level characters could easily take over a kingdom or two right from the start. But there is careful strategy planned out to conquer the world, which is enjoyable to watch as it unfolds. Who is the main character again? One of the greatest strengths (and weaknesses) of the series, is that while Ainz Ooal Gown may be the main character, he sometimes doesn’t even appear once in an entire volume. 300+ pages of a book, and maybe his name is mentioned once. It would be like reading the Lord of the Rings and Frodo disappeared for an entire book. Overlord succeeds in character and world building in ways that you wouldn’t expect. For example, an entire book is spent on developing a race of warriors called the Lizard Men, who Ainz Ooal Gown wants to conquer. Instead of just making them a nameless enemy to overcome, it spends a meticulous amount of timing building up the Lizard Men characters. Enough to make you want the Lizard Men to win and Ainz Ooal Gown to lose. However, sometimes I found myself wanting the story just to get back to Ainz Ooal Gown already. Characters I weren’t interested in got too much time. Explanations of the world those characters live in grew tiresome. This becomes apparent when you get to “The Men in the Kingdom” volume 5 of Overlord. I skimmed through a bunch of the political stuff involving characters I didn’t care about. 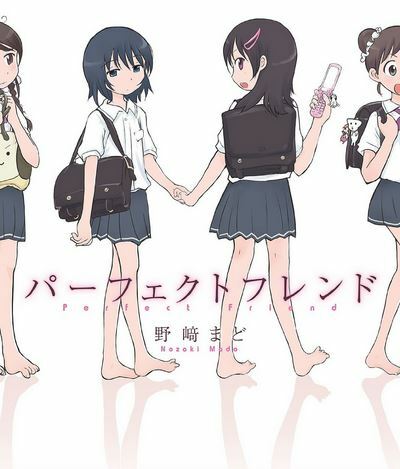 The Novel or the Anime? I had originally watched the first 2 seasons of Overlord before even knowing about the novel. I’ve now read 6 volumes, which perfectly coincides with season 3 that will begin on July 7th. They both present a completely different experience. 3-4 anime episodes equal around 1 light novel. That’s a lot of story and detail to compress. Some of the most intriguing elements of the Overlord world are left out in the anime. This leaves parts of the anime puzzling for non-readers. The novel isn’t easy reading. 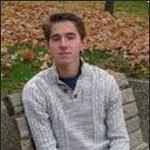 It is high fantasy, and while the names of weapons, spells, etc. may have a katakana version, this series uses a lot of complex language. There is also a manga series (which I haven’t read), but it is closer to the anime I’ve heard. I was also super excited when I found out that Overlord is slowly being released on Audible (currently up to the first half of volume 2). It uses a bunch of different pro voice actors to bring the story to life. Sometimes it even sounds like they got the voice actors from the anime to read the audio book (though this might just be my imagination). I have been watching the anime, reading the novels, and listening to the audio books. I recommend all three. Are you enjoying or interested in Overlord? ***I will remove comments revealing any spoilers, so please don’t leave any. This post is to get people excited to read the book/watch the anime. Not ruin the story for them. I really want to read overlord, but struggled with kindles sample chapter for it. I think after I finish The Girl Who Leapt Through Time and 夜の化け物と which are at that perfect “1 unknown words every other sentence or so” level I’ll try again: it’s a super cool concept! Yeah, it’s a tough read. Watching the anime first though might help a bit with it. But you might want to wait till you are higher level. 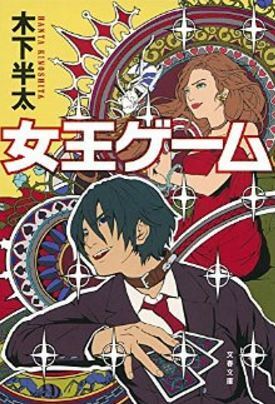 I found Re:ゼロから始める異世界生活 easier to read, and there is also a very popular anime to follow along with it. Light Novels released by “ファンタジア文庫” have more furigana support and usually an easier level of vocab than things like Overlord/Log Horizon (I own both and they feel like they’re at a similar level, maybe Log Horizon is a touch easier). I’ve been enjoying 金色の文字使い. Its in the genre of being summoned to another game-like fantasy world and gaining a unique and powerful ability. With how extensive the world-building is, anything that overlaps fantasy with a genre you’re more familiar with will be useful as a build up. Overlord is a lot more exciting and appealing (for war-fans). Best feature is the anime follows the novel. Therefore, watch the anime first to get those character voice and visual concepts. This multi-series; anime, manga, novel, is the best introduction for new and unexperienced audiences. Yes, I agree. It’s really nice to have the same story in so many different formats (that appeal to people of different levels of Japanese)! I loved the anime so much I went out and got the kindle versions of the book. I bought the first novel in the series but quickly realized what I wanted was to read what happened next where the anime left off. I forget which volume that is now but I got that instead. It was a bit hard. If I read it on the kindle and lookup most of the unknown words I get a much better understanding of what’s going on but the going was so slow that I stopped that and just dumped it into Dream Voice and listened to it instead. But focusing on it was hard and so I ended up reading an English fan translation online :(. Then I listened to it in Japanese. But I think I’d really benefit from just reading it. Did you say English translation!?! You might be better off just starting from the beginning with the novels, since you are already familiar with the story. Diving right into it from where the anime left off will leave a lot of confusion, on top of all the difficult Japanese. And it’s a lot of fun to see everything the anime didn’t include. heh yeah. I consider my Japanese pretty good and I haven’t fallen back to the English translation of anything (or subs etc.) for a long time but this story was too good and too hard :(. I know I did study some new vocabulary etc., despite this so maybe it’ll go smoother now. I’ll take your advice and give the first volume a shot. Are the novels on Audible unabridged versions of the originals or abridged adaptations? Unabridged. 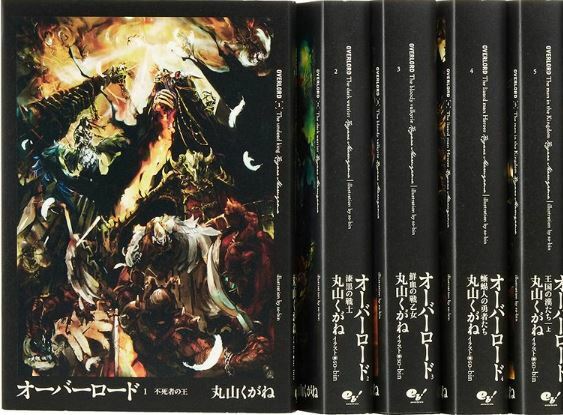 The Overlord novels on Audible are very long and split up into 2 sections 上 and 下 per volume. Also, those opening and endings are bangers. And they do have the most energetic theme songs ever.